Americans moved west in several huge waves. 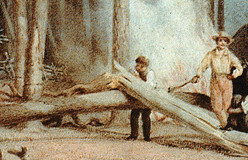 The first took place from the 1760s through the early 1800s. 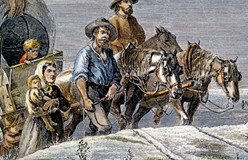 The pioneers of this first movement crossed the Appalachian Mountains. They settled the Mississippi and Ohio river valleys. 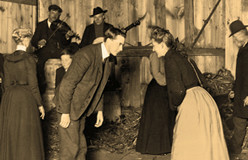 The second movement took place between the 1840s and 1860s. 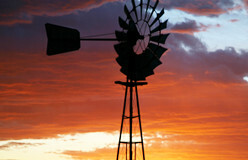 It brought settlers from Europe, the East Coast of the U.S., and the Midwest. 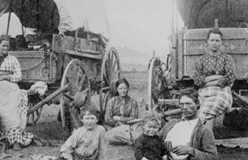 They went all the way across the prairies to the fertile valleys of Oregon and the goldfields of California. 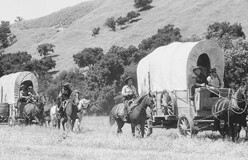 The last westward move began in the 1860s. 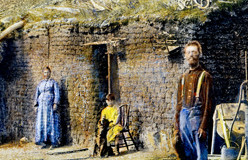 These pioneers settled the Great Plains. They turned grassland into farmland. Many in the first wave were looking for cheaper farmland. That’s because cities and towns along the East Coast were getting more crowded, so good farmland was becoming rare and costly.